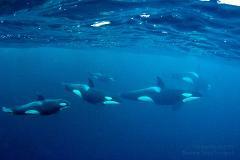 Swim with Killer Whales / Orca the world’s most intelligent predator! 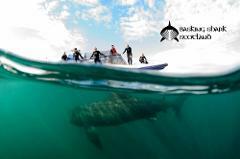 Our tour to Norway's Arctic Circle is to observe these majestic whales in their natural environment. 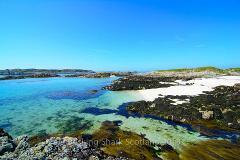 For more advanced snorkellers and those experienced with breath-hold, apnea and free-diving then our part of Scotland provides unique and stunning locations. 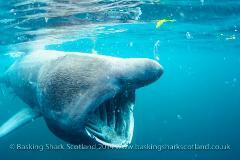 Based on the Isle of Coll for 3/4 days and in Oban for 1/2 days. 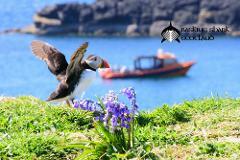 The summer solstice (around mid June) is the start of the peak time for Hebridean wildlife and during this time we run a ‘best of the Hebrides’ tour. 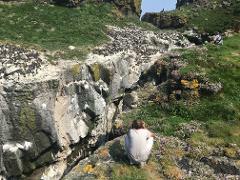 Three days and 3 nights on the Isle of Coll.  Our flagship tours, the best times, in the best location, this is our most sought after tour. 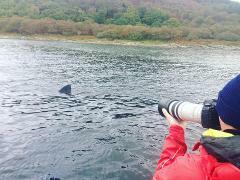 This is our peak Basking Shark time, mixed in with seals, whales, dolphins, seabirds, eagles otters for a Hebrides adventure. 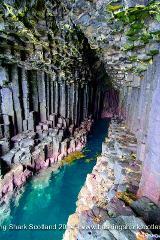 Day tour to visit Fingal's Cave from Oban. 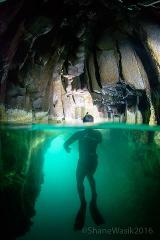 Tour options include snorkelling, kayaking or SUPing around the cave and coastline. 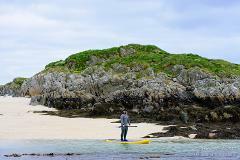 SUP ( Stand Up Paddle boarding) tours based from Oban and around the neighbouring islands.